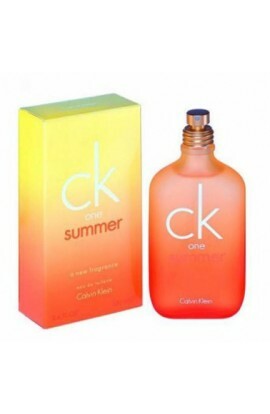 ONE SUMMER 2005 EDT 100 ML. C.K. 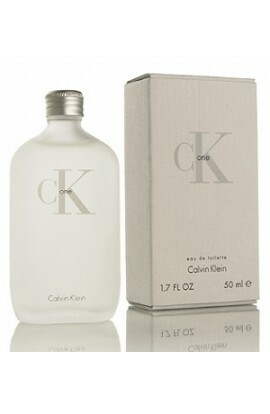 ONE EDT 200 ml.